In the State of Nevada, people who commit a subsequent offense above a DUI offense face more penalties than those who committed a DUI offense alone. The accumulation period starts from the day that the person has been convicted with his or her first DUI. Immediately consult with a DUI defense attorney if you are facing drunk driving charges. You need enough time in order to meet the deadlines set by the court. Depending on the case, the judge may impose a jail time between 10 days and 180 days (6 months). Your domestic violence lawyer may appeal for an alcohol treatment program or a residential confinement in lieu of the jail time. For example, a person needs to be jailed for 180 days. If the lawyer has successfully appealed for a treatment program, the convicted person can serve only 80 days in jail and serve the remaining 100 days in a treatment facility. It is also possible to serve the entirety of the sentence in a treatment facility. The judge may allow the offender 48 to 96 hours of community service in lieu of the jail time. If the community service is granted, the person is required to wear clothing that identifies him or her as a DUI offender. The court may impose an additional fine between $750 up to $1,000. The DMV would suspend the offender’s license for a year. A DUI lawyer can request an appeal for the license suspension. 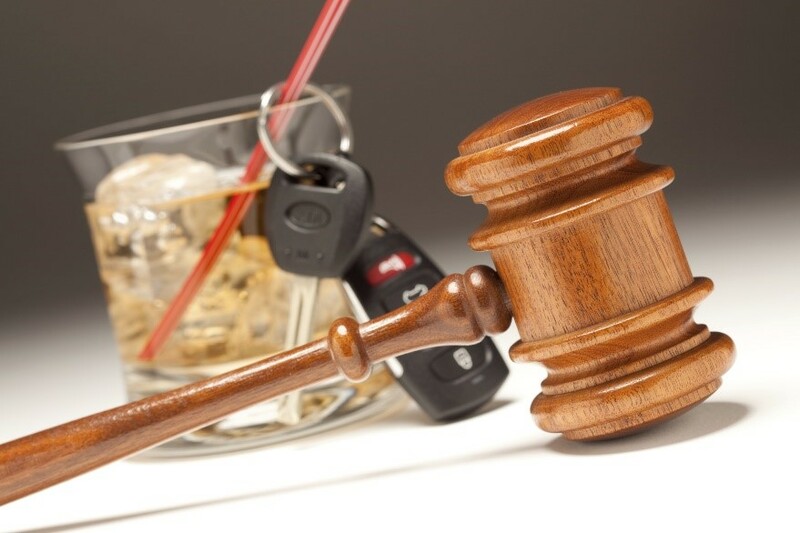 If you are charged with DUI, hire Attorney Ross C. Goodman as your DUI attorney. Contact his office at (702) 383 – 5088 to avail free consultation.